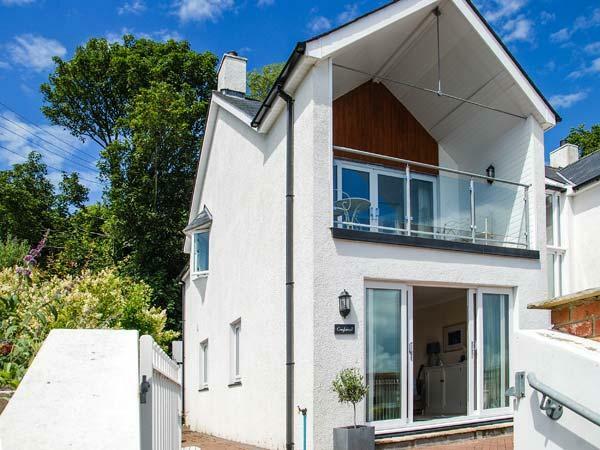 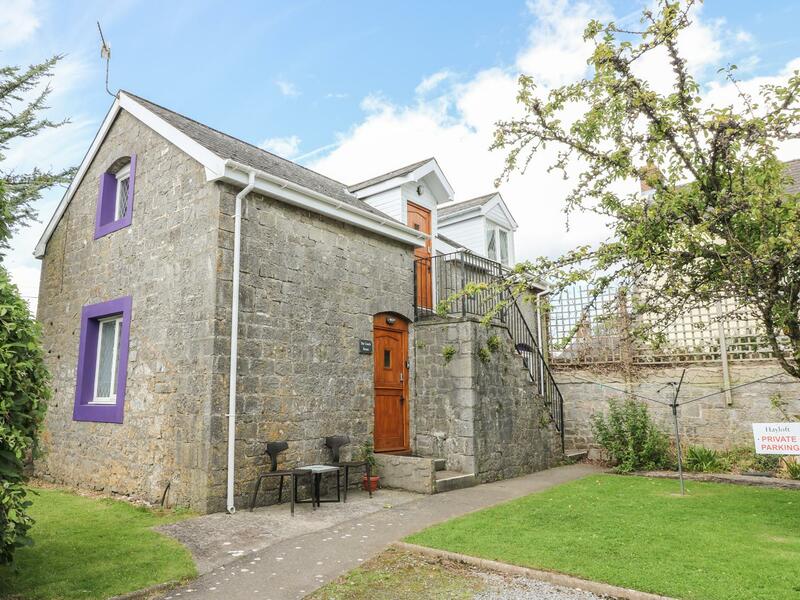 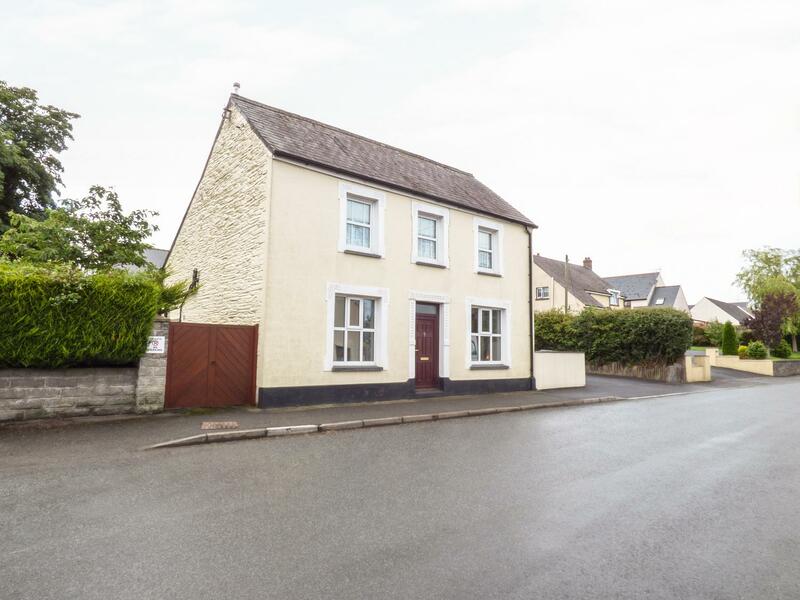 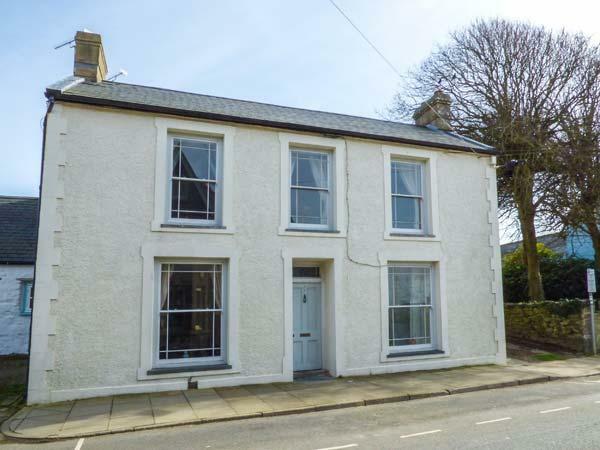 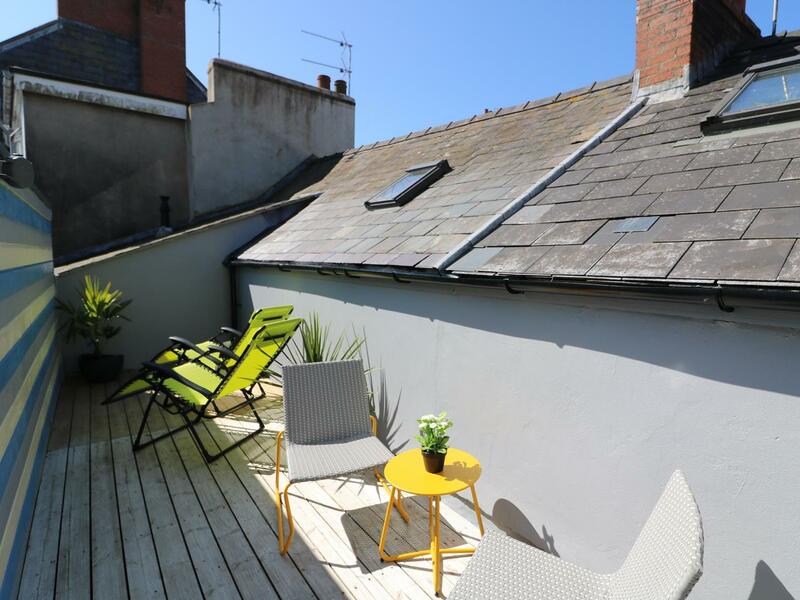 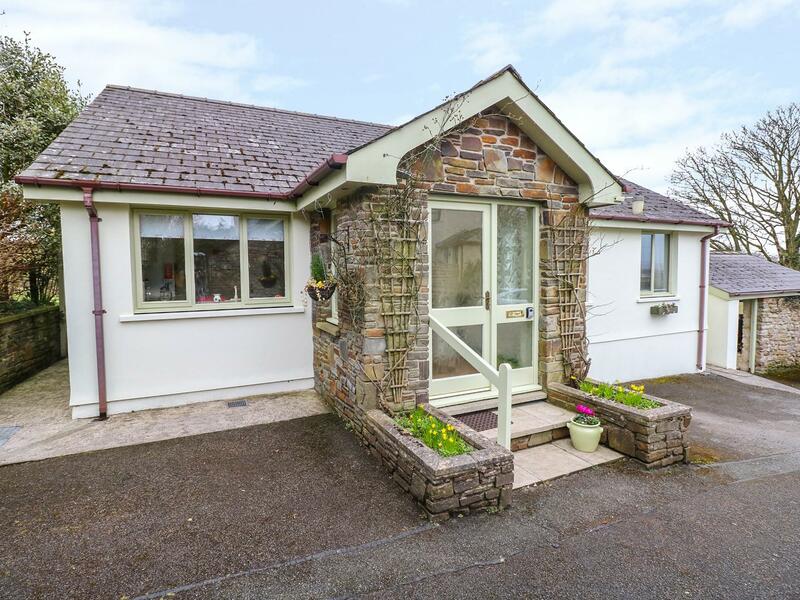 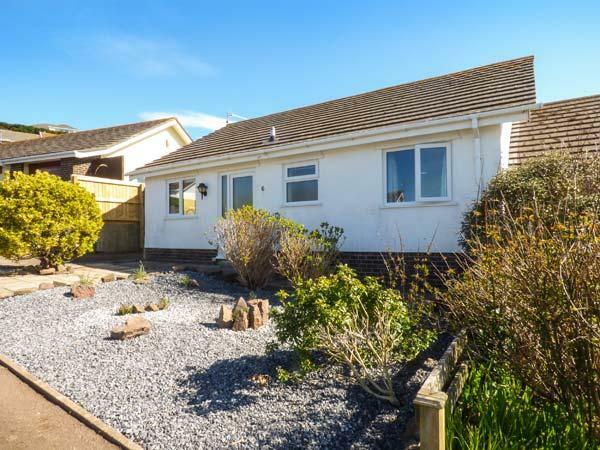 A dogs welcome self catering cottage in Templeton, welcomes 4 guests with 2 bedrooms. 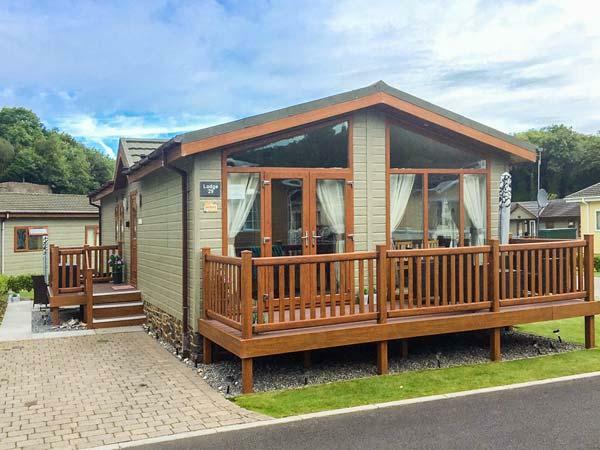 Outstanding for breaks with your dog, also provides internet access and read reviews and photos here. 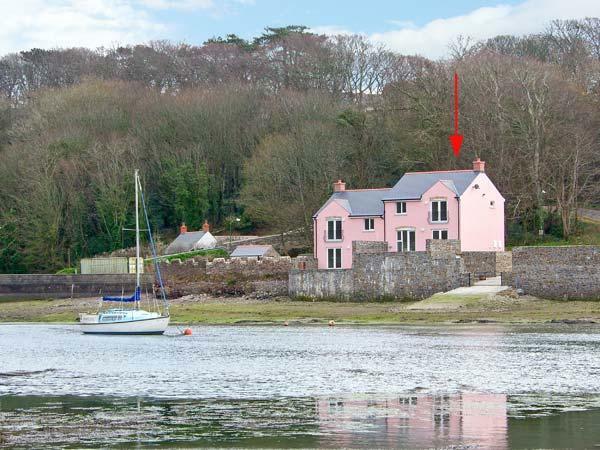 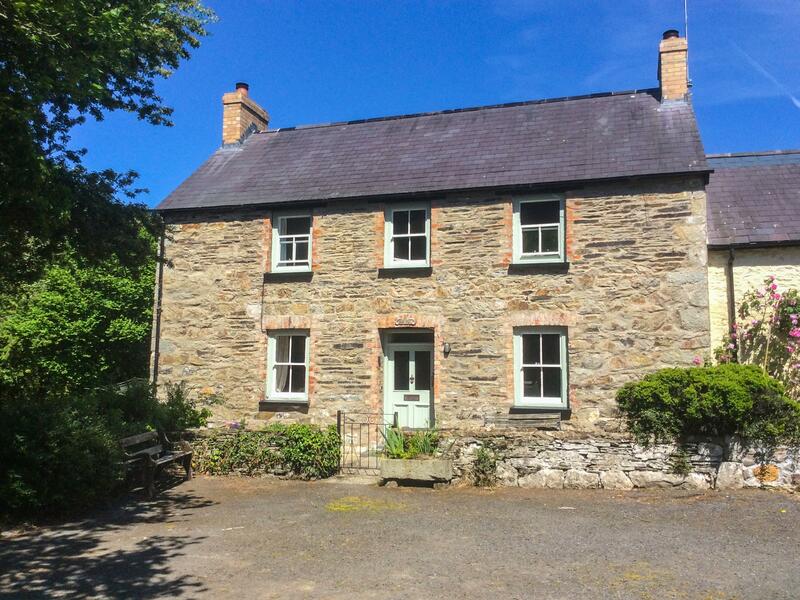 A dogs welcome holiday cottage in Cilgerran, sleeps 6 persons with 3 bedrooms. 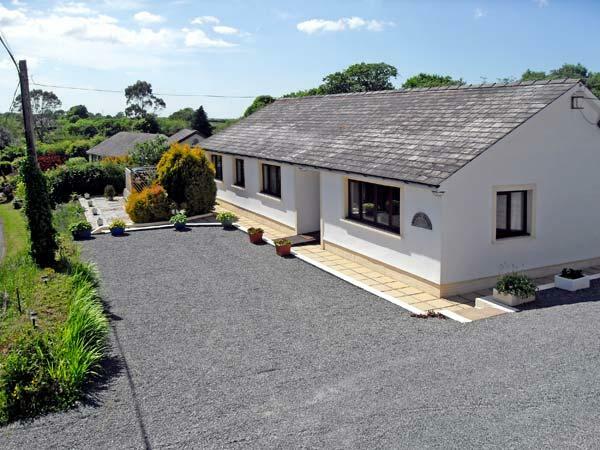 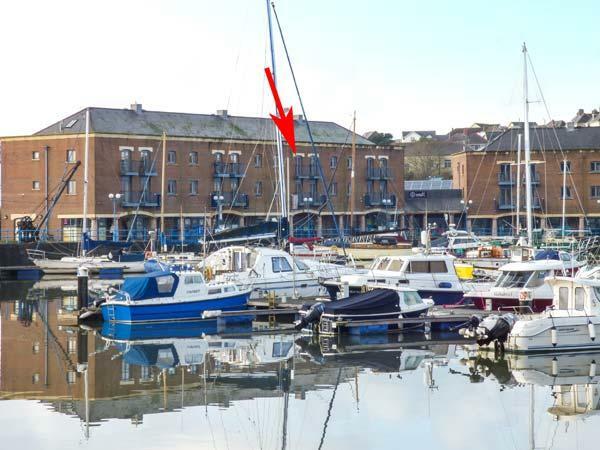 Splendid for a family and dog holiday, also has internet access and see images and details here. 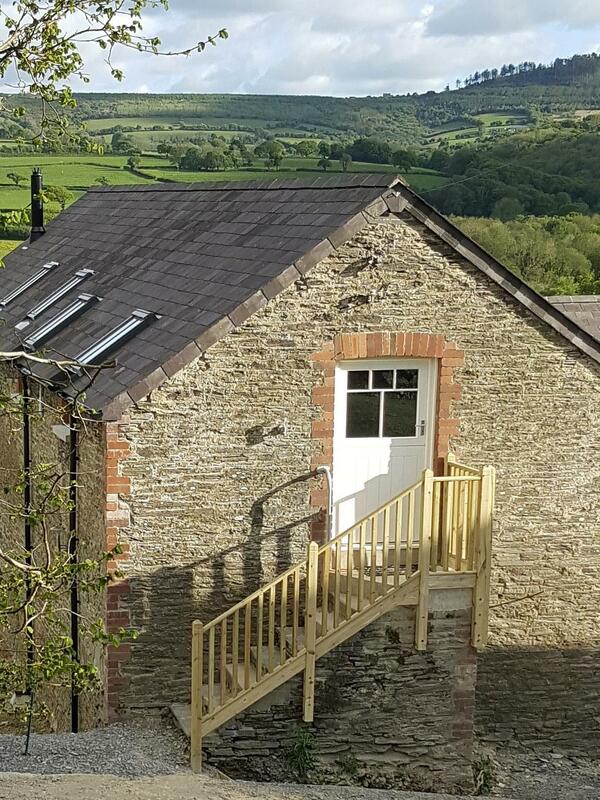 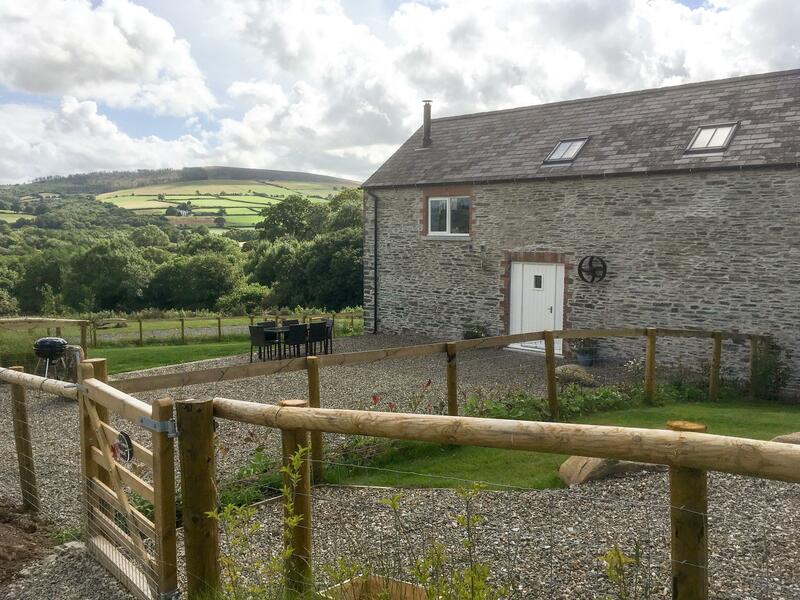 Lloft Gwair - Hayloft is a snug holiday home in Crymych, a romantic holiday home suitable for 2 in Pembrokeshire. 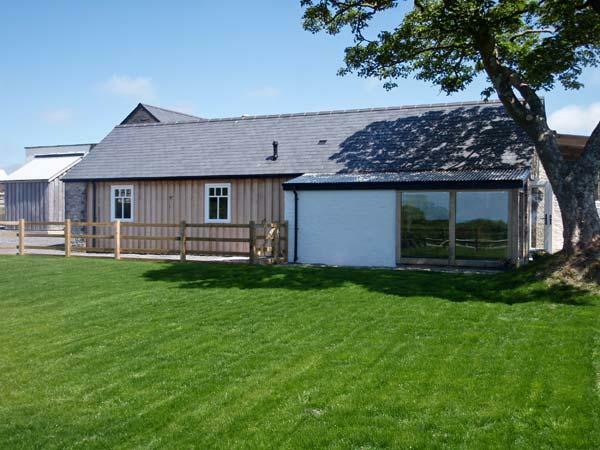 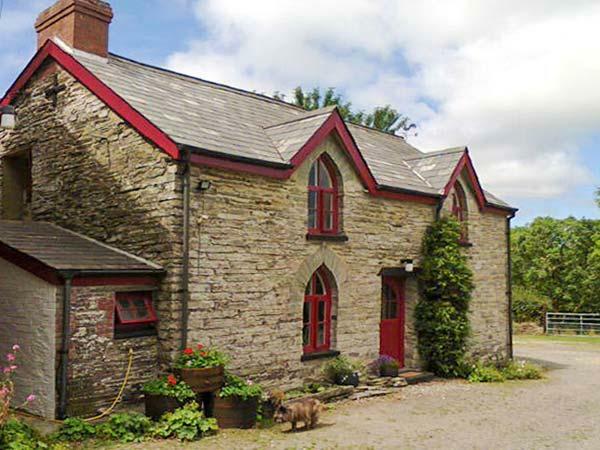 Ysgubor - The Barn in Crymych is a pets welcome property in Pembrokeshire, welcomes dogs and sleeps up to 6 persons. 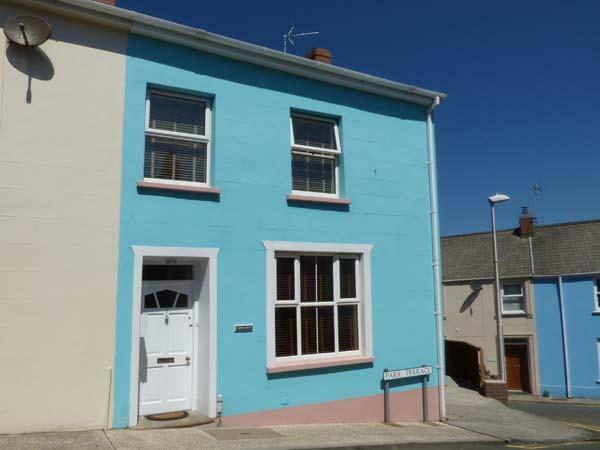 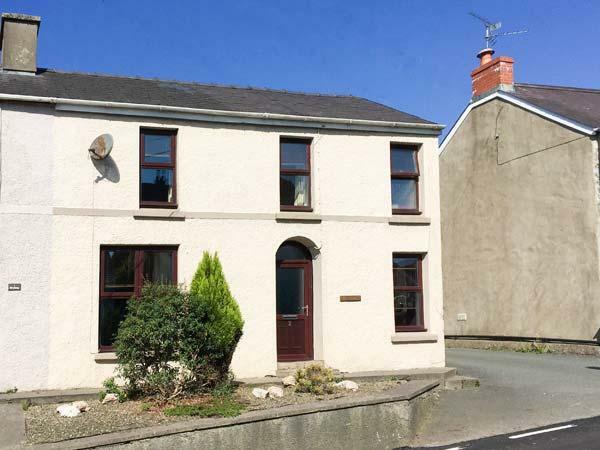 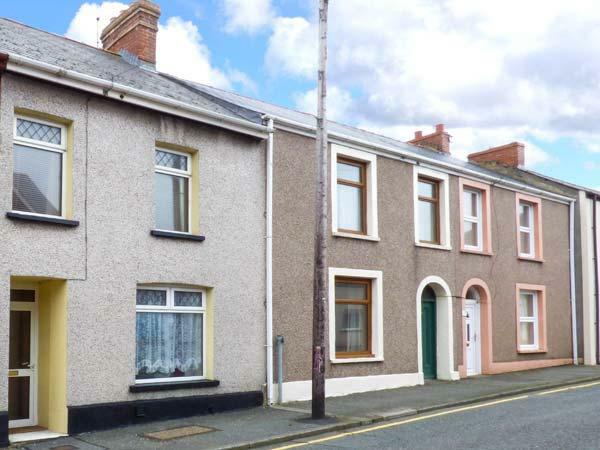 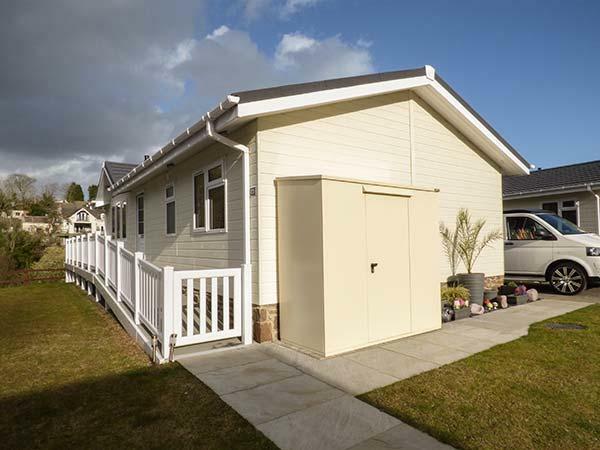 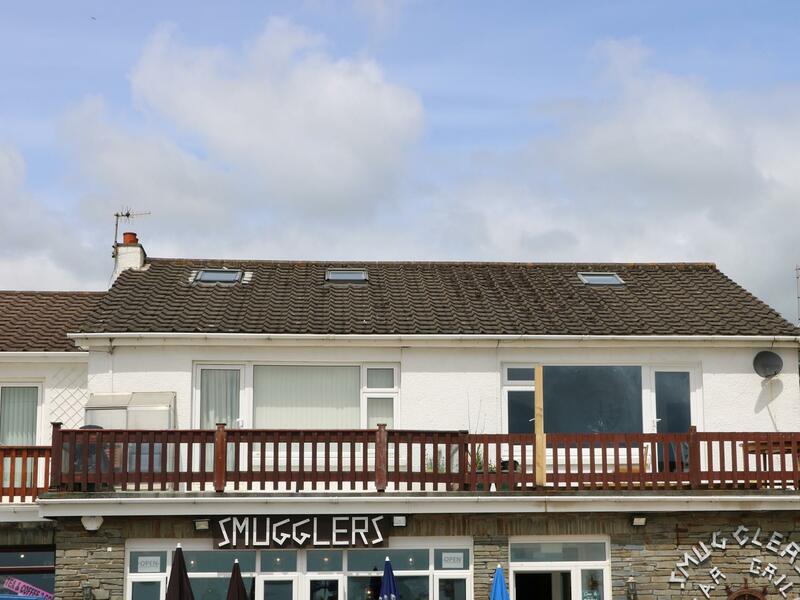 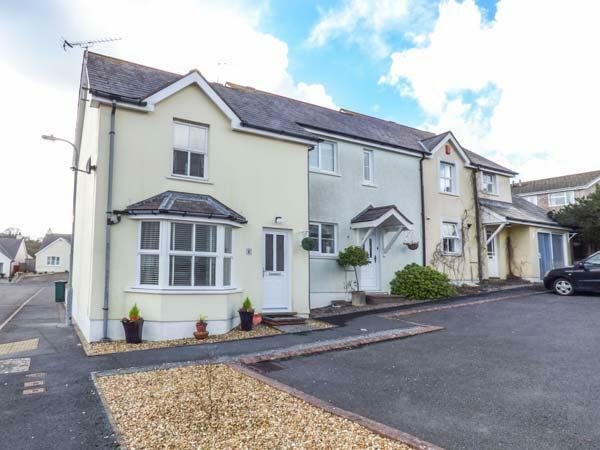 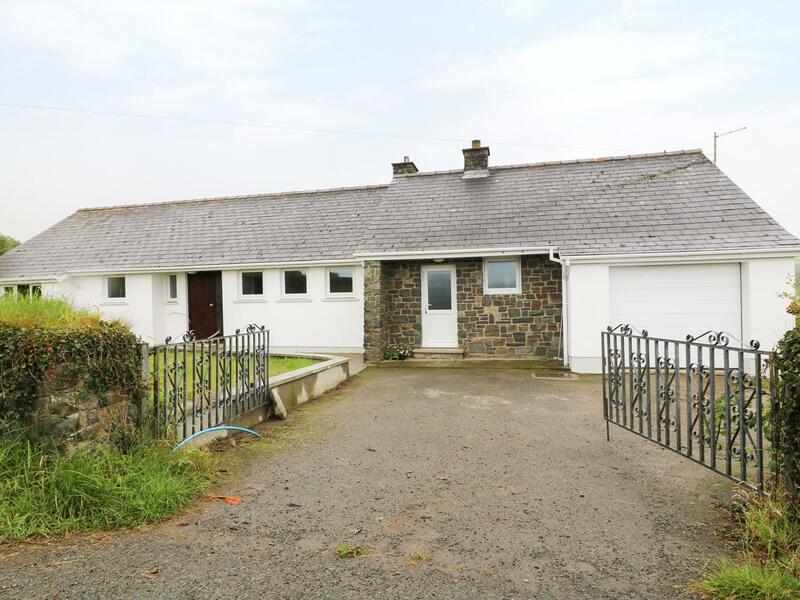 Having 3 bedrooms and 2 bathrooms, also is non smoking and you can view details and reviews for this dog friendly holiday let in Crymych here. 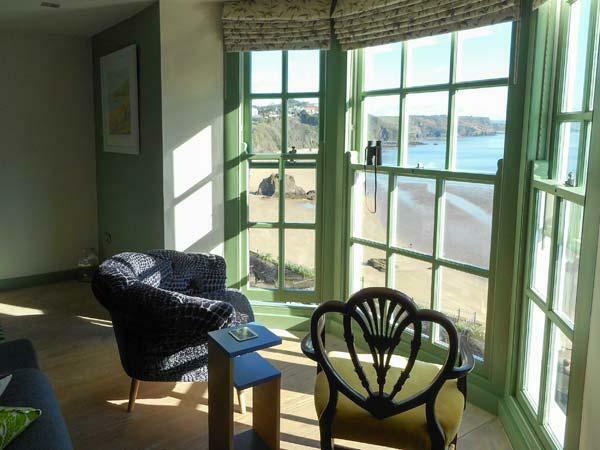 The Hayloft is a pleasant cottage in St Florence, a small holiday property that sleeps 2 in Pembrokeshire. 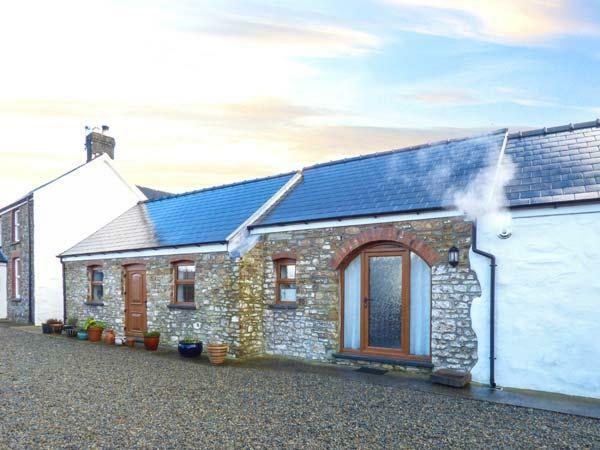 The Bakehouse is a comfy cottage in St Davids, a lovely holiday home that sleeps 2 in Pembrokeshire.